when there’s so much to do anyway? 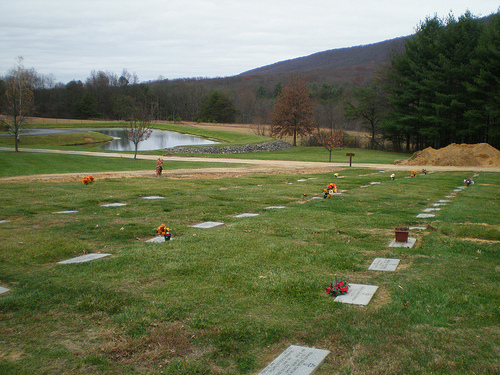 This entry was posted in Poetry and tagged burial, death, memories, mom, mother, rest, Work. Bookmark the permalink.